Dianne and Georgie have created a lovely Sunday experience at their Caribbean inspired restaurant, Kishikishi. 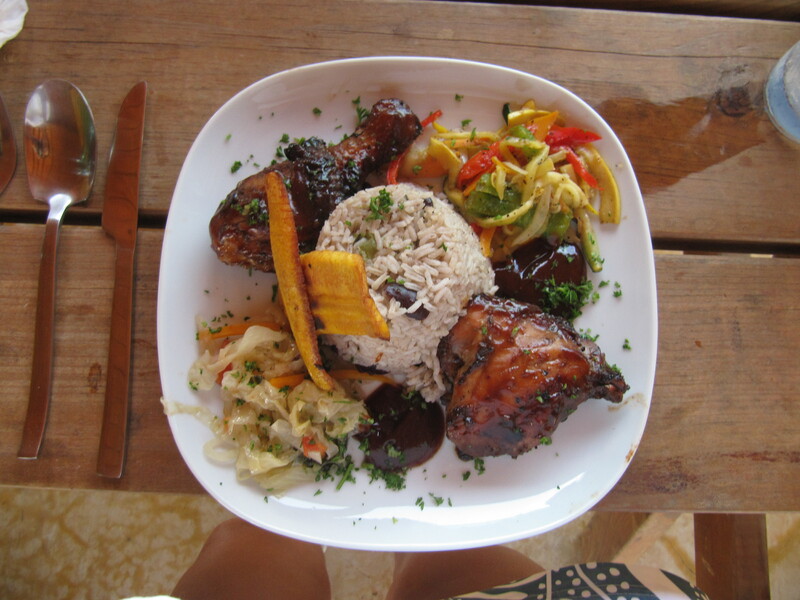 Located at the Butterfly Farm on Kaminda Lac they offer a Sunday Jamaican BBQ for 12.50 USD. 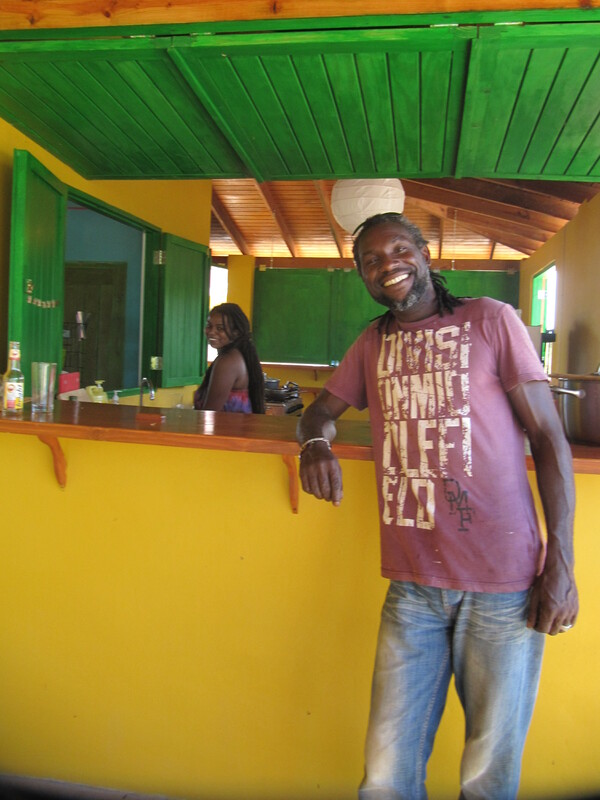 I enjoyed their BBQ yesterday on a sunny Bonaire afternoon. Robert Bryan, a creative Jamaican chef spun out a delicious meal complete with Jamaican inspired recipes including the expected and quite delicious, jerk chicken. His rice and peas as as good as my mother in laws. I loved the veggies and the plantains. I washed this down with an lovely awe di lumunchi (homemade lemonade). Before gratuity my total was 16.00. I also had lunch at Kishikishi last week. The local goat cheese spring rolls were divine. My dining companion loved his sampler with fish, a veggie tart and other delicious treats. Lunch was relaxed and tranquil in this lovely breezy cafe. 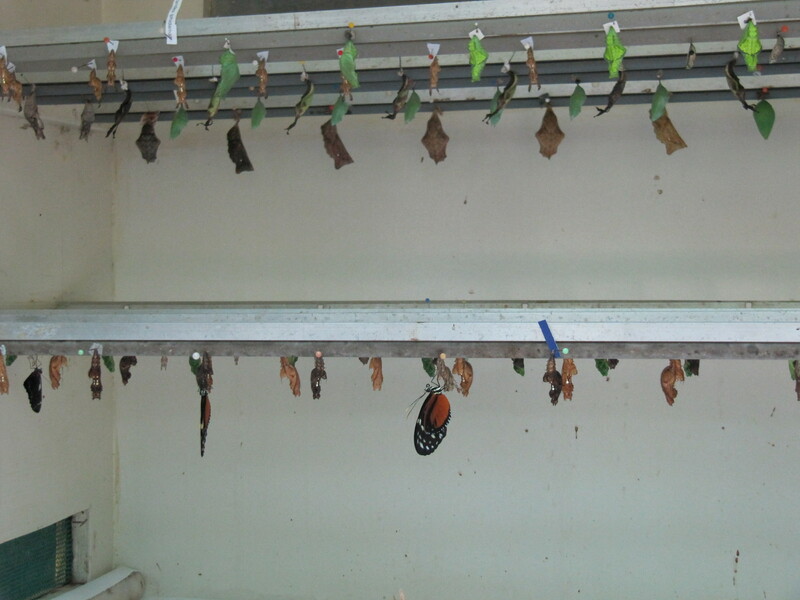 I recently was warmly welcomed by Dianne and Georgie, the caretakers of the butterflies at Bonaire’s Butterfly Farm. This serene sanctuary houses lovely butterflies from Costa Rica. It is a magical setting with an inviting and calming atmosphere. I felt utter peace and became very mindful in this setting. 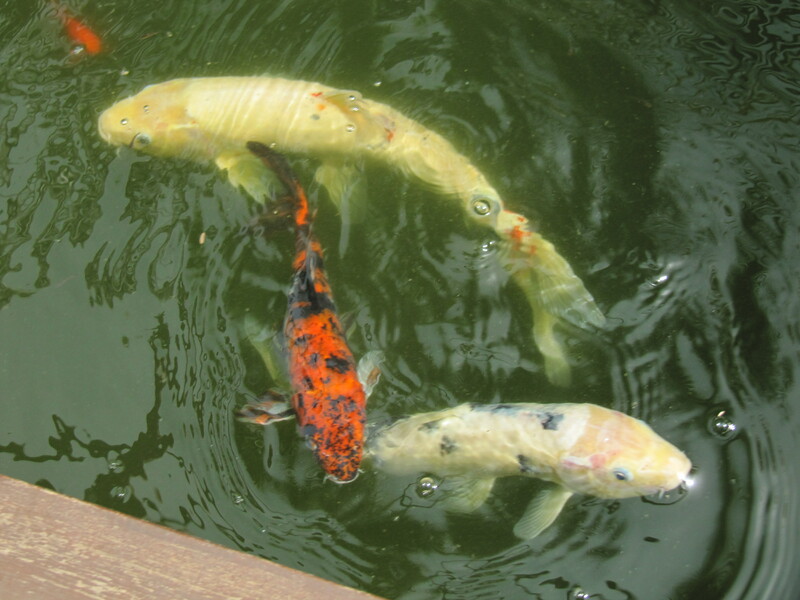 There is a lovely cafe onsite called Kishikishi with healthy and delicious foods. The menu is creative and inspiring. 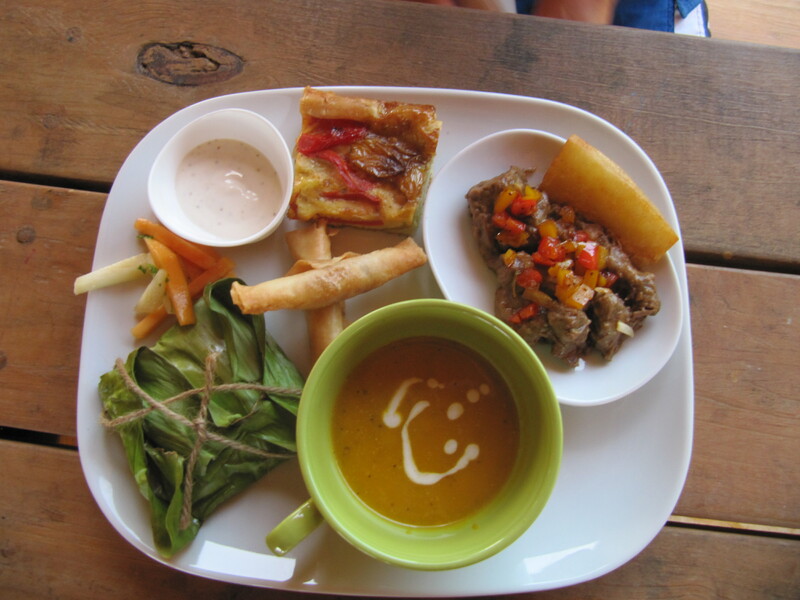 Enjoy pumpking soups, local Bonaire goat cheese dishes and other delights. 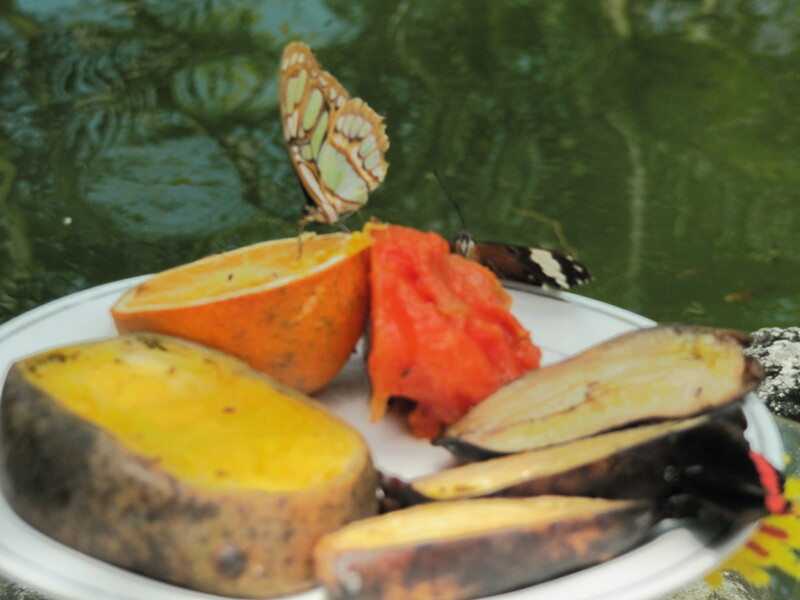 You can find the butterfly garden at Kaminda Lac 101 in Bonaire. Just follow the road from the church in Kralendijk to Sorobon (Kaya Nikiboko Zuid) After leaving Kralendijk you will see the sign on the left. Turn to the left in the direction of Lac Cai and you will see the signs to the garden. The farm is open from Tuesday till Sunday. Opening hours are from 9 am till 5 pm. 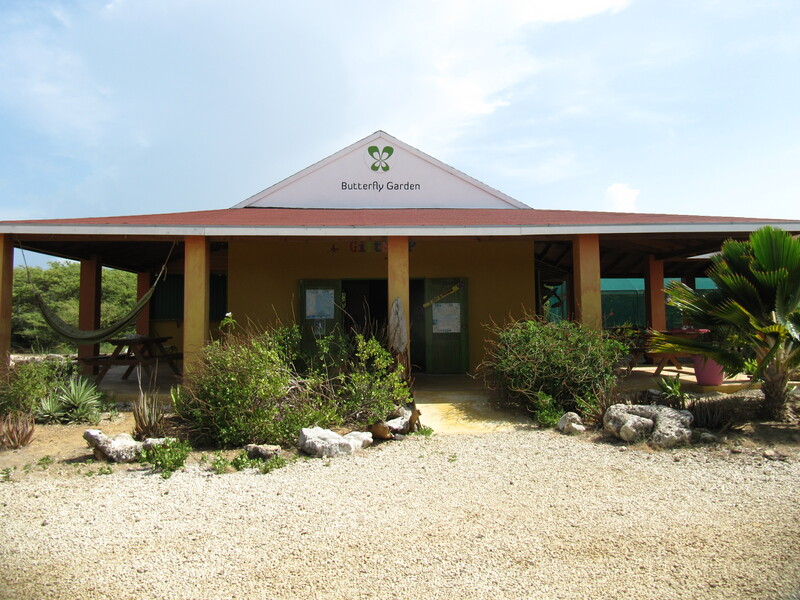 KishiKishi and Butterfly Garden Bonaire are part of Awor foundation.